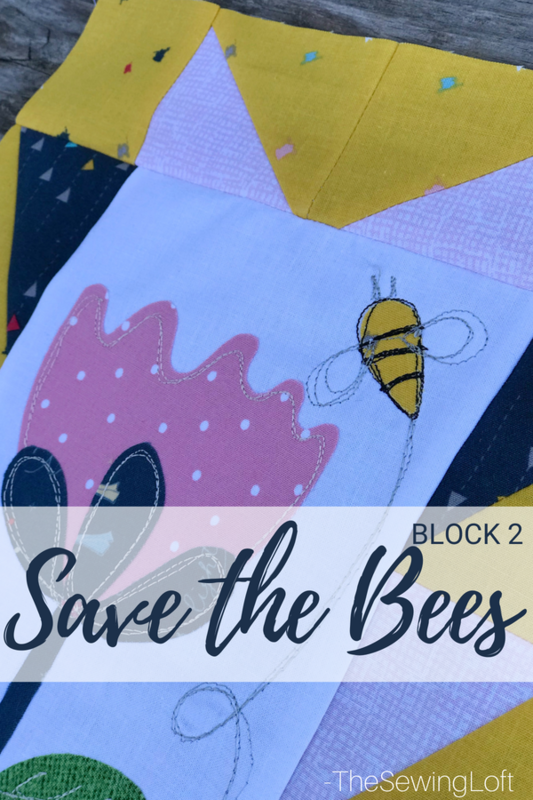 The whimsical nature of the Save the Bees quilt is a perfect fit for my personal style. Each block is designed to be hand appliqued but I just had to infuse some free motion quilting into the mix. *Fabrics used in block include Dear Diary from Minki Kim and a few scrap pieces from my stash. One unique feature of this months block is the half square rectangles. Normally. 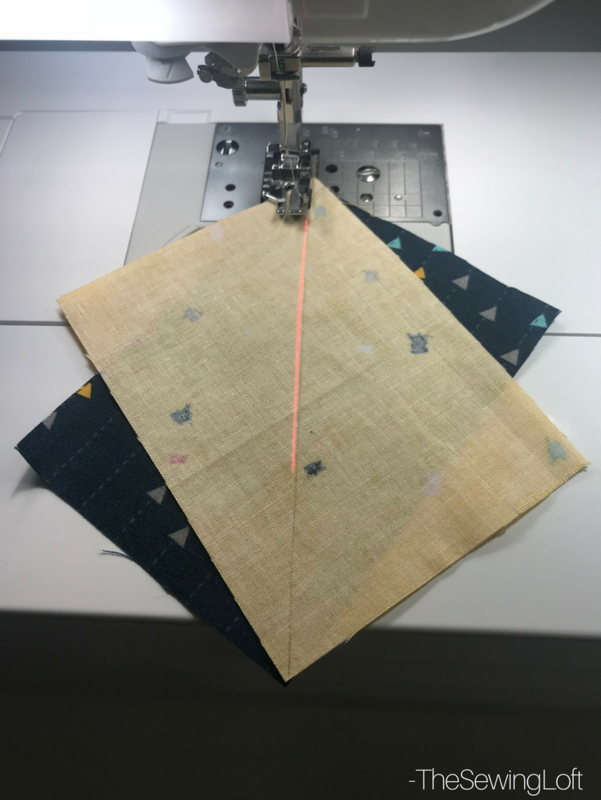 quilters make half square triangles and everything in your body will push you to line up your rectangles but I urge you….. resist!! This is one of those block units that cutting is critical. The pattern instructions provide you plenty of room to cut down to size. This provides you some wiggle room. At the end of each project, I like to look are the areas I can improve one. For me, it was placement of the flower applique and my center points. I was so excited to finish the block, that I did not really focus on my points. It happens and I can live with it since I think it shows character. 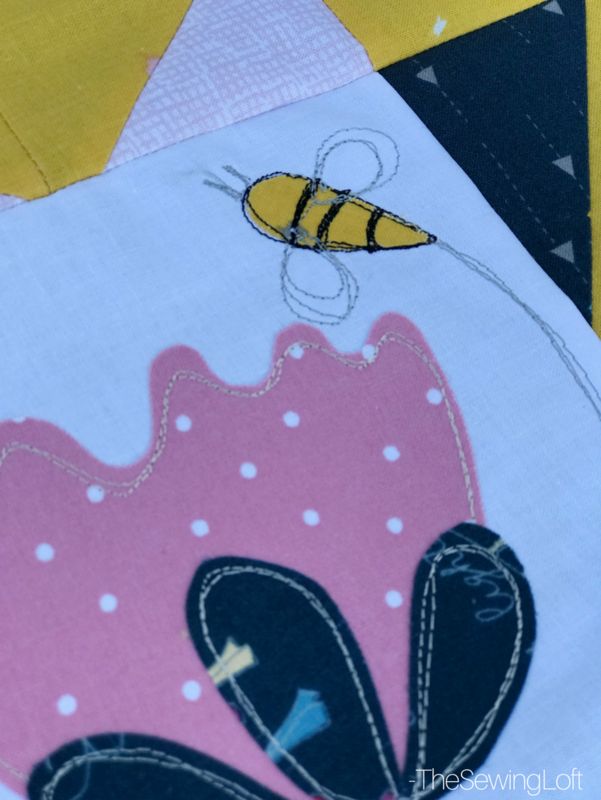 Speaking of character, just like in block 1, I choose to draw the bee wings with thread instead of fabric. In the end, I’m pretty happy with the way it turned out. Okay, enough with the making details, let’s fast forward and take a look at it finished. It’s really looks so cute! So, what do you say, are you ready to sew along? 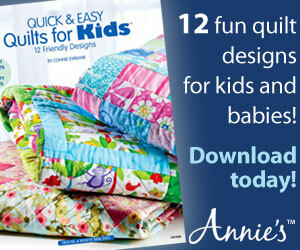 The Save the Bees quilt pattern is free and you can get the instructions here. 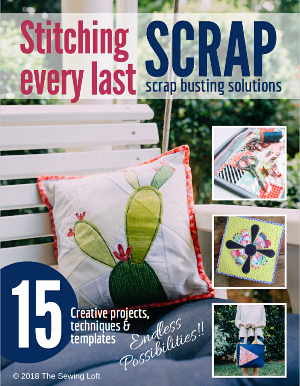 Plus, each month you can enter to win fun prizes to help keep you stitching along. 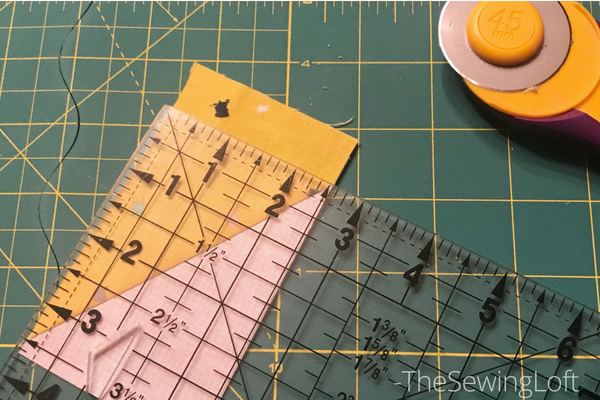 The prize for September is a fun pattern and one of my favorite rulers! Wishing you all the best of luck! Want to see even more block options? Be sure to check out a few of my friends who are stitching along. Bonus– free pattern with newsletter sign up. I tried and tried to make the wings of the bees free hand, but am not good at it, some looked lie triangles kites!!! So I did it my way!!! Love your stitching! I have been quilting since 1980 so about 38 years now. What a lovely block! When I saw your block I decided I need to put some embroidery on my leaves… it just looks so pretty! I really like your spin on this BOM … it’s really cute! I love your choices of colors for ” save the bees”! 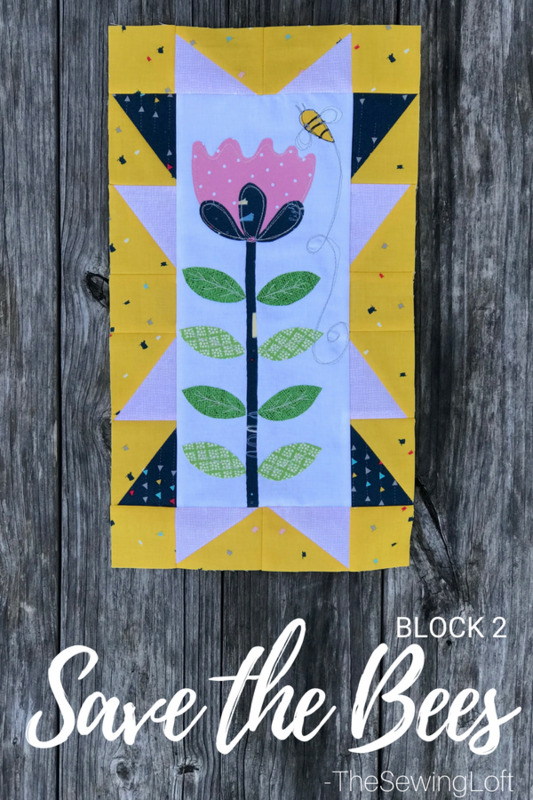 Great block and your stitching is wonderful! You make everything look so easy, so I will try the wings! Love your block. Can’t wait to make it. Thank you for the pretty design. I have so many wips but could not resist this design once I saw some finishes. I like the colors you are using for this fun sew along. Very excited to begin work on this bee project! My husband and I are beekeepers and during the winter I can dream of our busy little girls all snuggled in their hives while u create the blocks! Thanks for your the fun pattern. I love the colors you have chosen for your block!